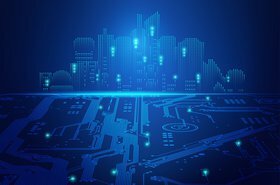 Schneider Electric has announced a version of its APC micro data centers containing Cisco HyperFlex hyperflex equipment, designed for edge deployment. The joint product, announced at a press summit at Schneider's technology center in Andover, Massachusetts, will be available pre-integrated, and can be customized to meet specific vertical market needs. 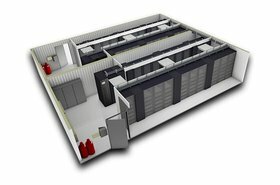 The APC micro data center design is self-contained, has physical security and can be managed and monitored remotely. The integration will make it easier for channel partners to select and ship it. The two companies have had a long-standing partnership, in which Schneider has integrated its EcoStruxure IT management products with UCS manager, the Cisco management product for HyperFlex. Last year, the entire APC NetShelter SX micro data center range was certified by Cisco, so channel partners can fill and ship units more quickly. 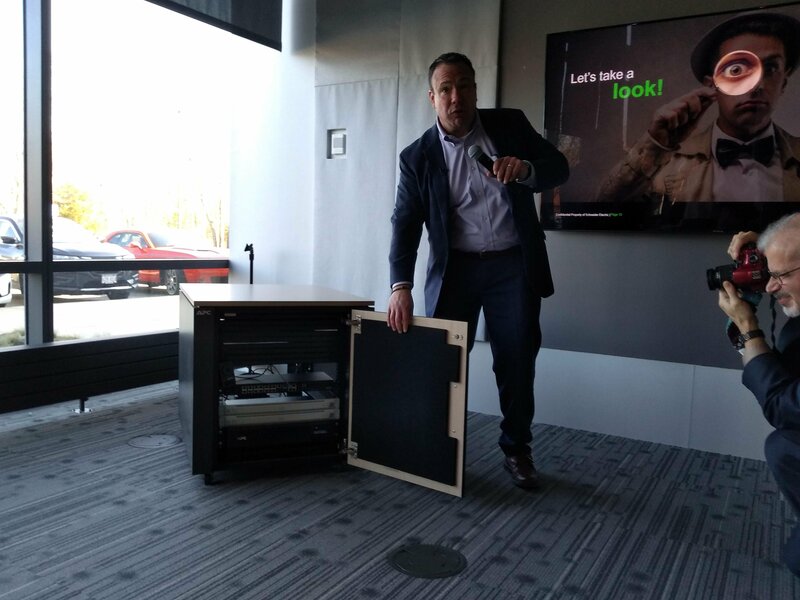 Schneider and Cisco showed a 12U micro data center in Andover, installed in a Schneider CX casing, with shock-mountings, sound insulation and a wood fascia, making it suitable for use in carpeted office environments, blending with office furniture. This was just a demo version, however. There are six basic versions are available: CX for offices, SX for standard IT environments and FX for harsh environments, in either 24U or 42U heights. 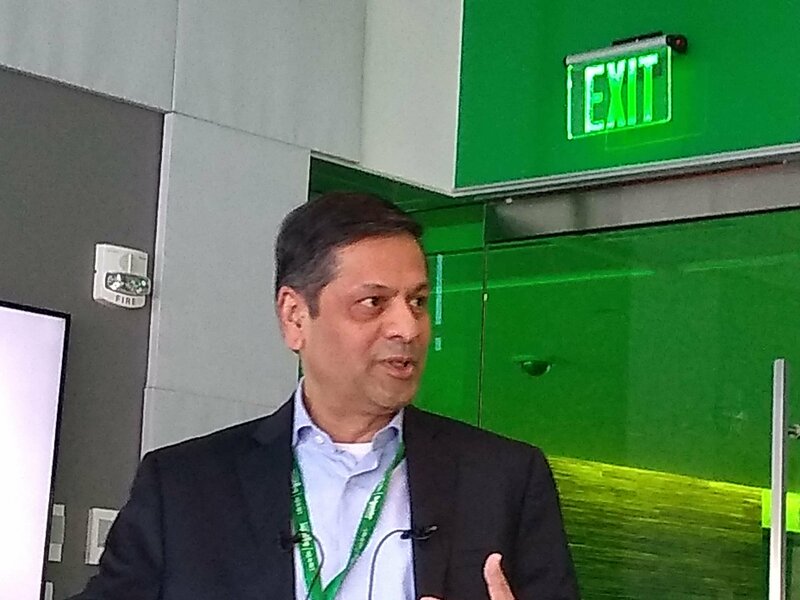 "Customers asked for turnkey solutions to fully embrace HCI," said Ram Srinivasan, program manager at Cisco. "We have a portfolio for any size or environment." 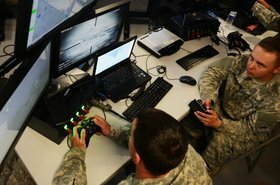 "The idea is, it is simple and efficient to deploy," said Scott San Antonio, alliance manager at Cisco. "It has a multitude of applications." The arrangement is not exclusive on either side, said both spokespeople. "Pre-tested products have a seven percent lower defect rate when delivered," said Jamie Bourassa, VP of Schneider's Edge Computing Initiative. The company also has ecosystem arrangements with other partners including HPE, Fujitsu and Lenovo. These deals produce "a 2x increase in profit generation for the channel," said Bourassa.